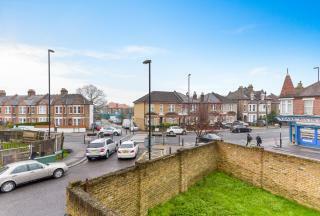 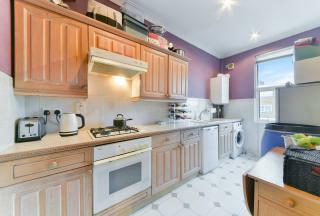 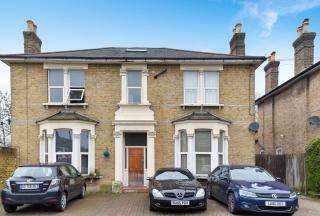 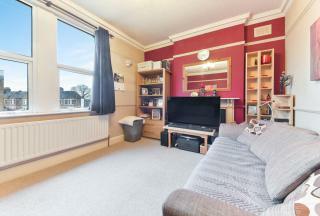 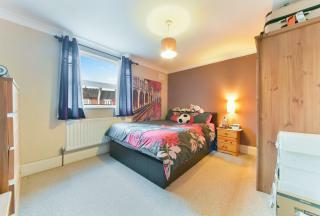 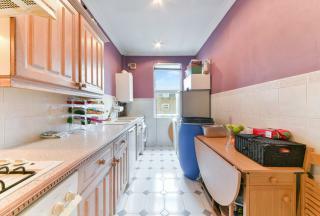 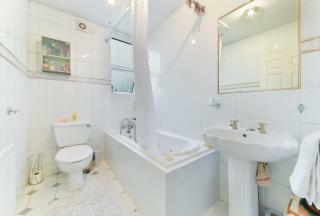 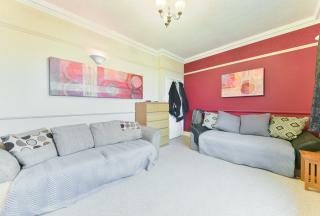 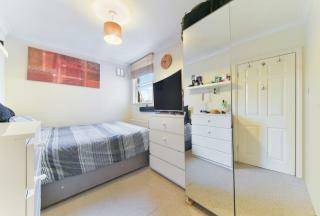 A BRIGHT and WELL PRESENTED, TWO DOUBLE BEDROOM, FIRST FLOOR apartment situated just off the popular Catford Hill. 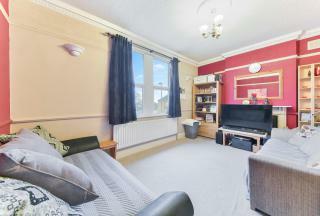 The apartment is offered for sale with NO ONWARD CHAIN. 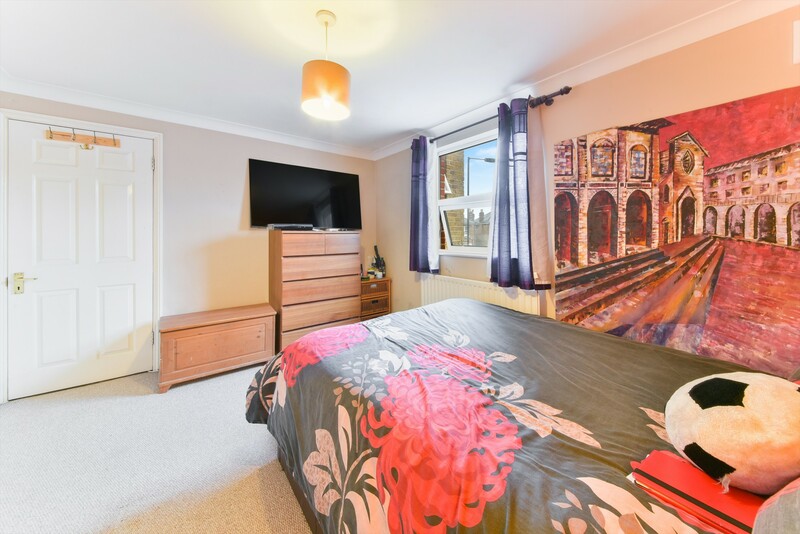 Offering a variety of features, including generous accommodation, the property comprises of two double bedrooms, good sized living room, separate kitchen and three piece modern bathroom suite. The property benefits having DOUBLE GLAZING and GAS CENTRAL HEATING. 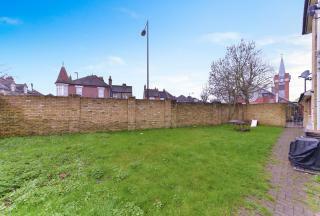 The residence also have the added benefit of ONE PARKING SPACE as well on street parking and a communal garden. 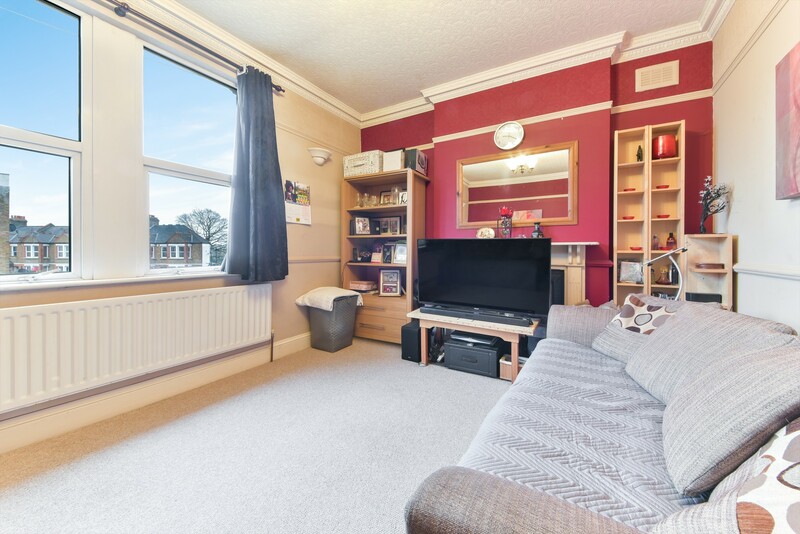 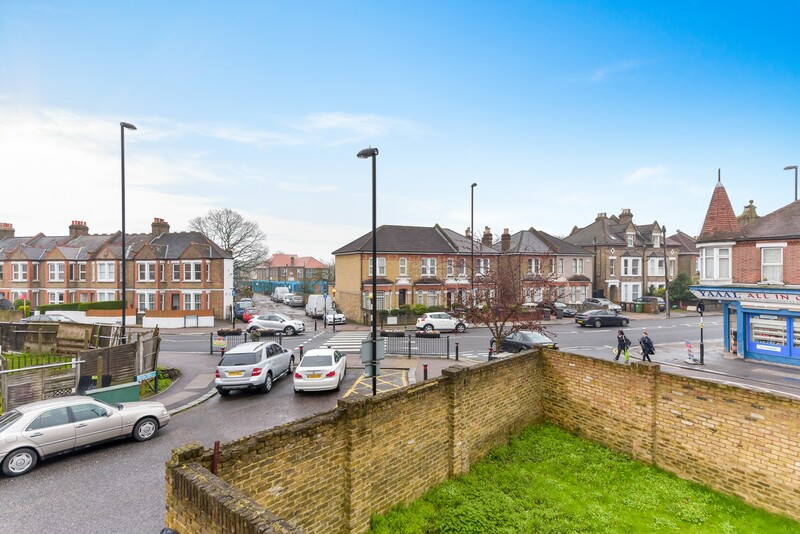 Situated a short distance from a number of amenities and transport, including shops, bars, restaurants and Catford and Catford Bridge Stations, the property represents an ideal first time buy, or investment.